With data breaches becoming more frequent and identity theft on the rise, how service providers and equipment manufacturers store and manage people’s identity is becoming a greater focus for regulators, authorities and consumers. P.A.ID Strategies expects that this could be a growing factor in which products and services consumers adopt and as they begin to look at protecting themselves from identity theft and ensuring their own privacy. Governments are speeding up the roll out of identity-based online services in order to provide access to a broad range of services as part of digital inclusion, outreach and efficiency programs. Companies are using identity to boost security and prevent fraud and the array of technologies being employed to do this is rapidly expanding as industries move towards more service-orientated business models. 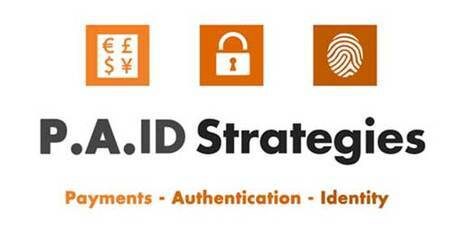 Identity ranges from straightforward ID cards to chip cards with enhanced security and encryption capabilities through to mobile and digital identity, employing digitised credentials and introducing the concepts of identity as a service and federated identity management. Companies looking to act as identity service providers will need a solid and proven technology platform which is able to integrate simply with their business partners’ systems.